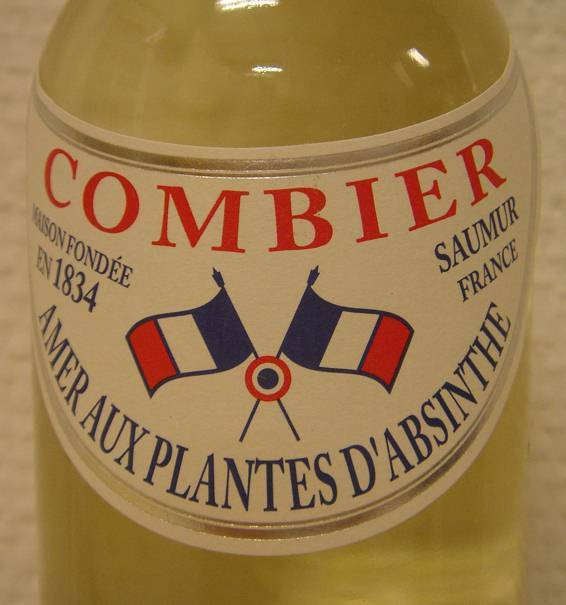 An absinthe blanche from Combier. 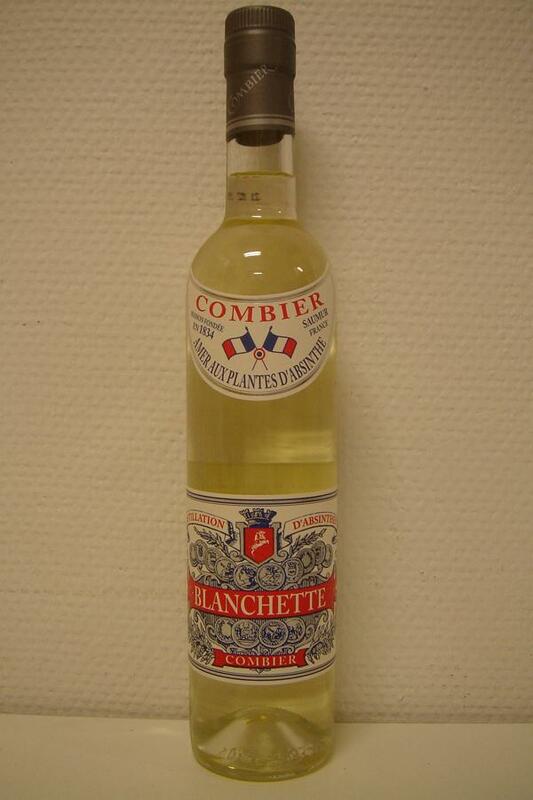 In cooperation with Jade Liqueurs they made this based on an old Combier absinthe recipe. 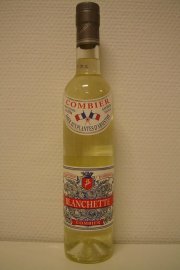 It was awarded a gold medal in the 2006 Absinthiades. Another one from Jade Liqueurs/Combier. 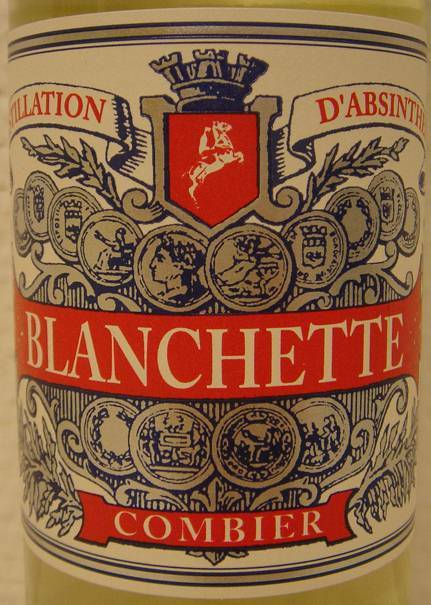 This time a blanche which is actually based on an old recipe once made by Combier before the ban. A first look makes you wonder if this is really a blanche or not. There's a yellow tinge to the absinthe which one wouldn't expect from a blanche. It doesn't impart anything on the flavour and what's more important is that after only a couple of days in the cabinet (not in complete darkenss) the yellow is actually gone and it has turned blanchey. Now then, what's this one like? First of all it differs from many of the blanches/bleues that have come out the last year or so in the way that it holds only a very faint fennel presence. It does have a nice anise taste though and it's definitely packed with wormwood. At first it seems a bit harsh on the nose from the alcohol which surprises a bit given it's "only" at 60% but that quickly fades and the fruity notes of wormwood and the lightness of the anise takes over. Adding water to it produces a nice and steady louche and releases more of the drinks aroma character. Tasting it confirms what the scent told. It's got a good bit of wormwood nicely countered by mainly anise. It's really nice. It's a pity this only comes in 0.5 liter bottles yet but I'm told there should be 1 liter bottles soon. That's good cause this one is draining fast.